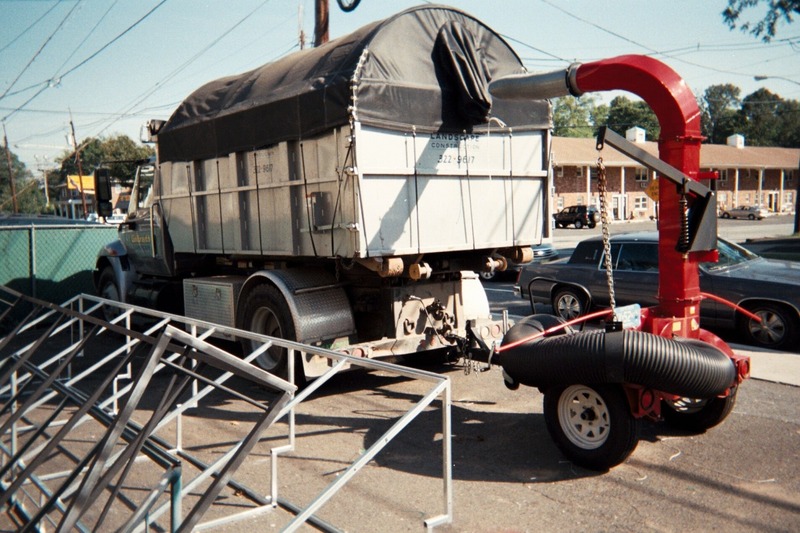 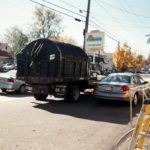 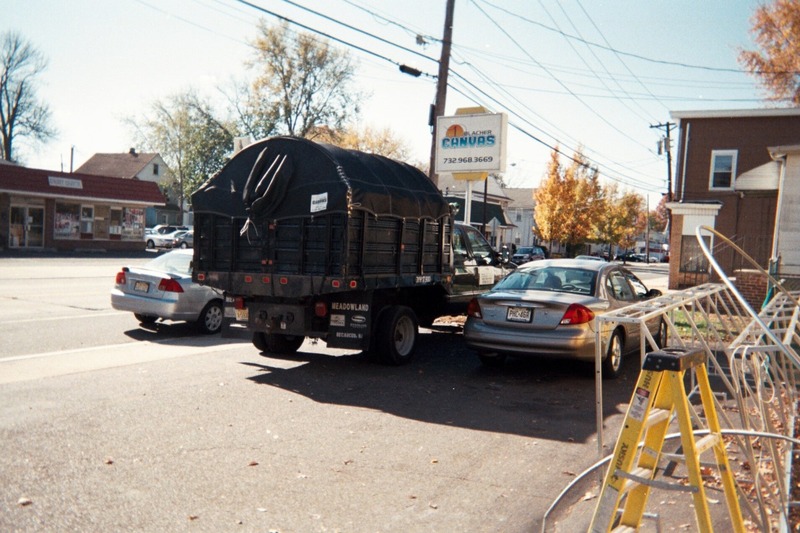 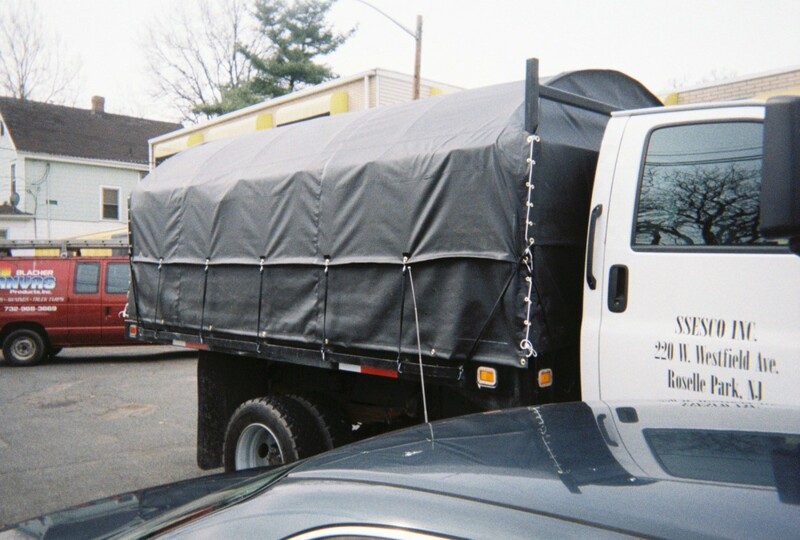 With trucking laws rapidly changing, it is important to make sure your truck is properly covered. 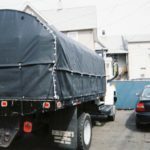 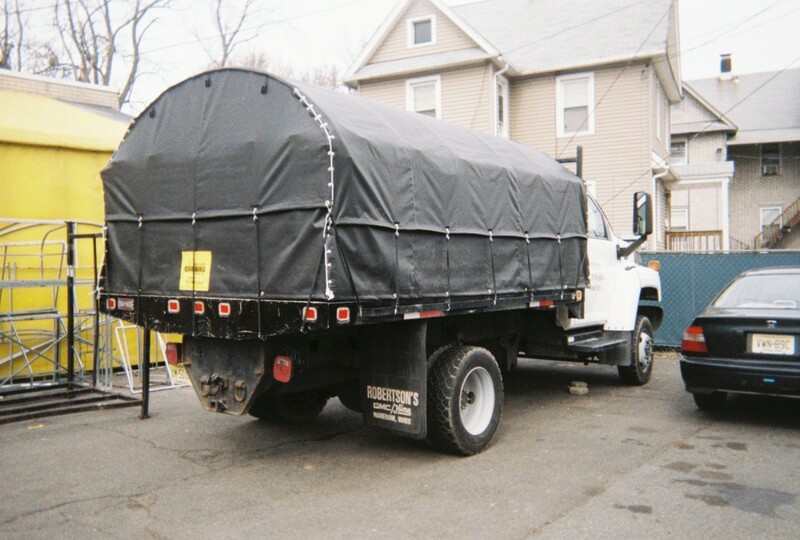 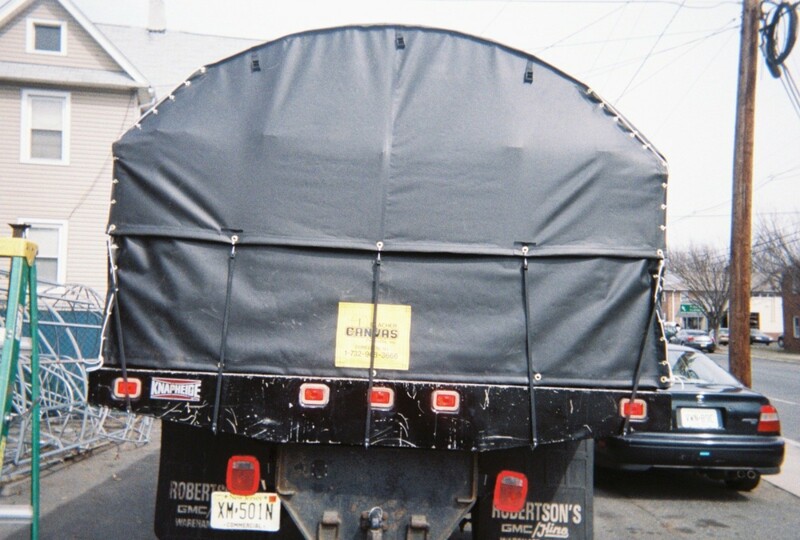 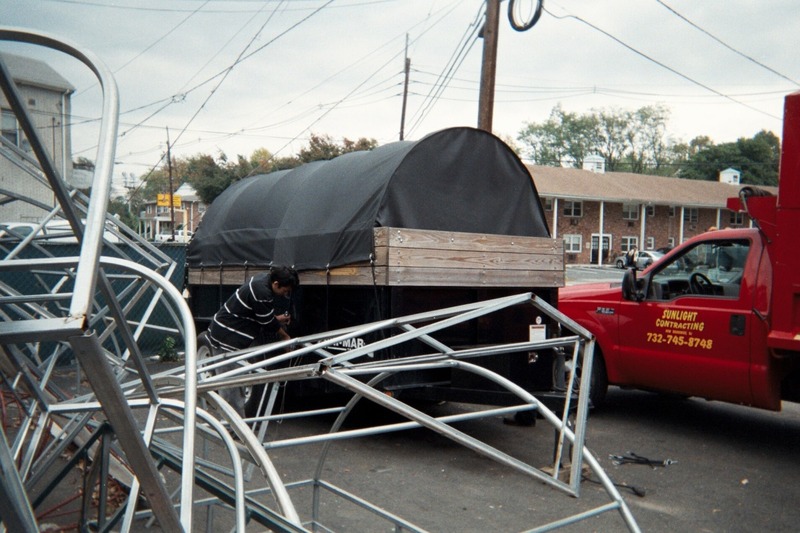 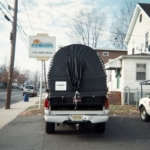 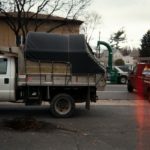 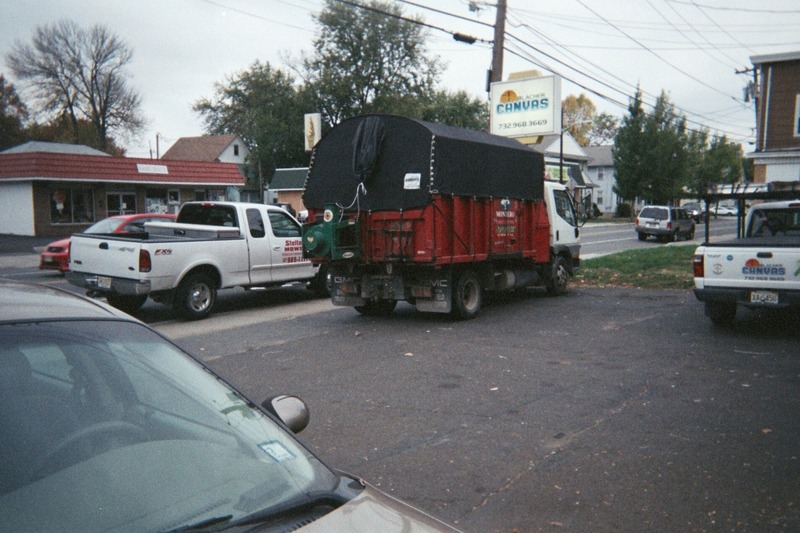 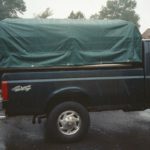 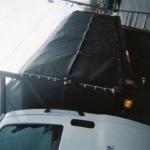 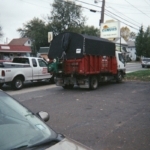 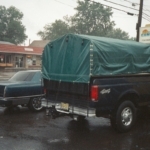 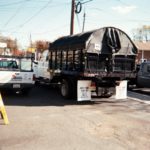 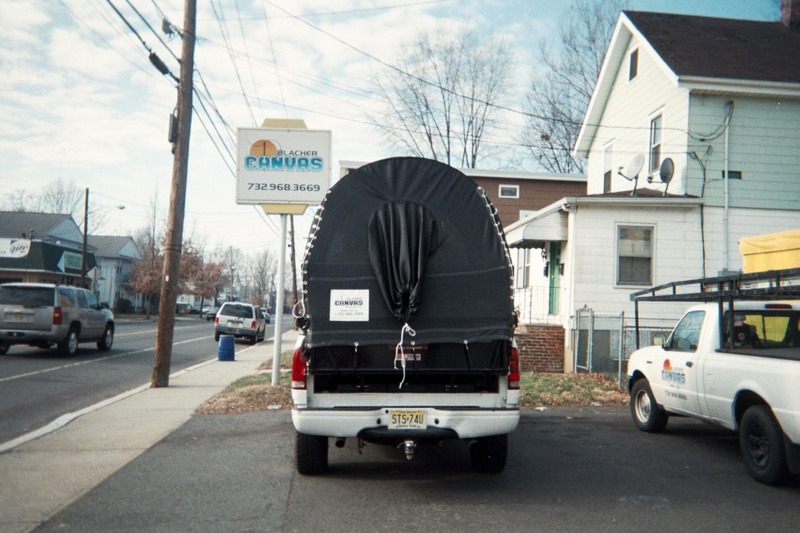 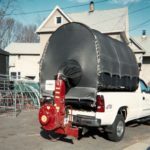 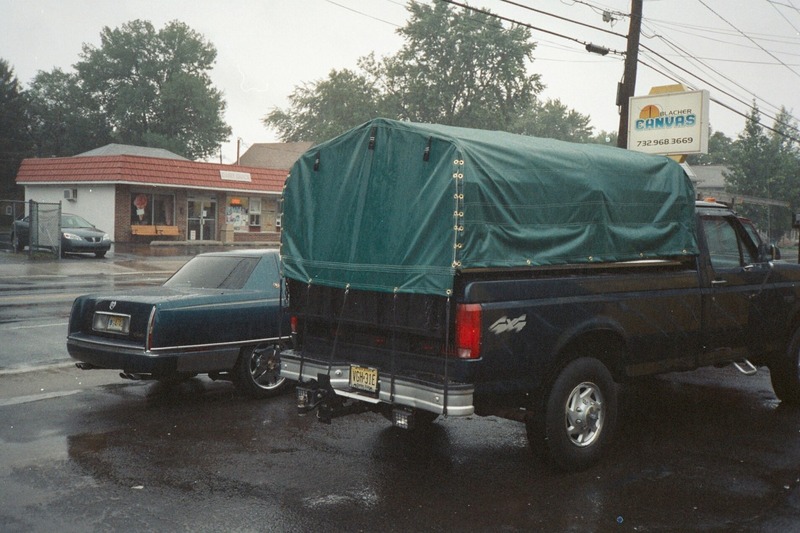 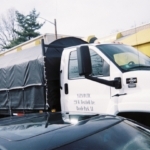 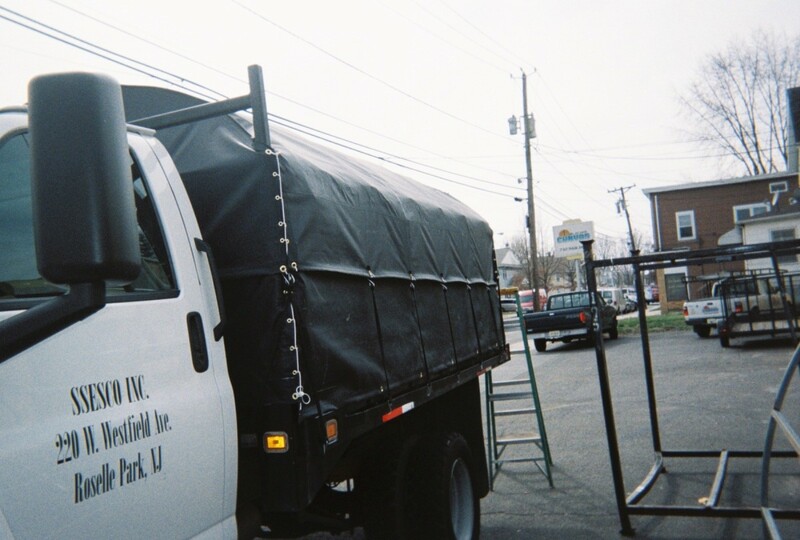 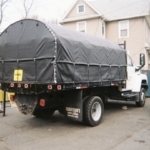 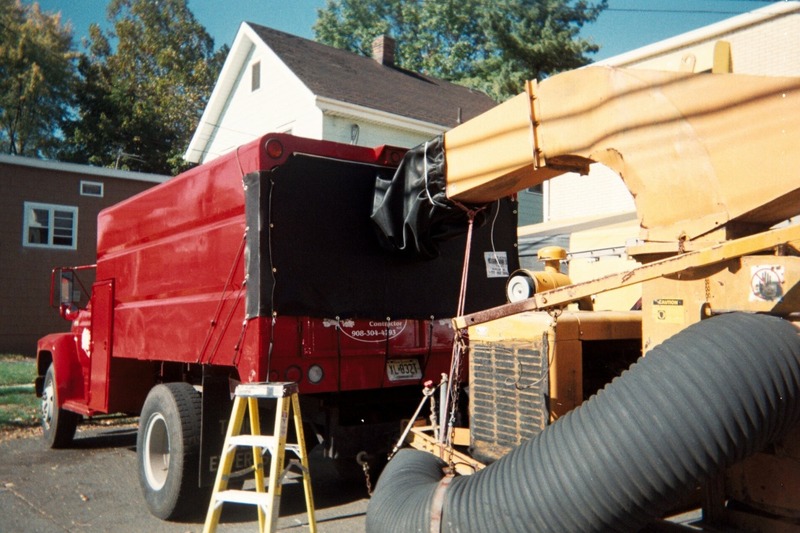 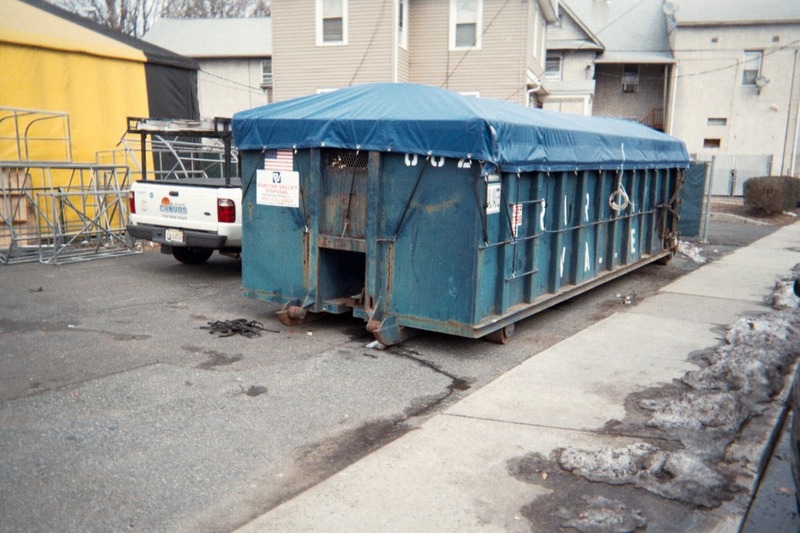 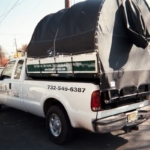 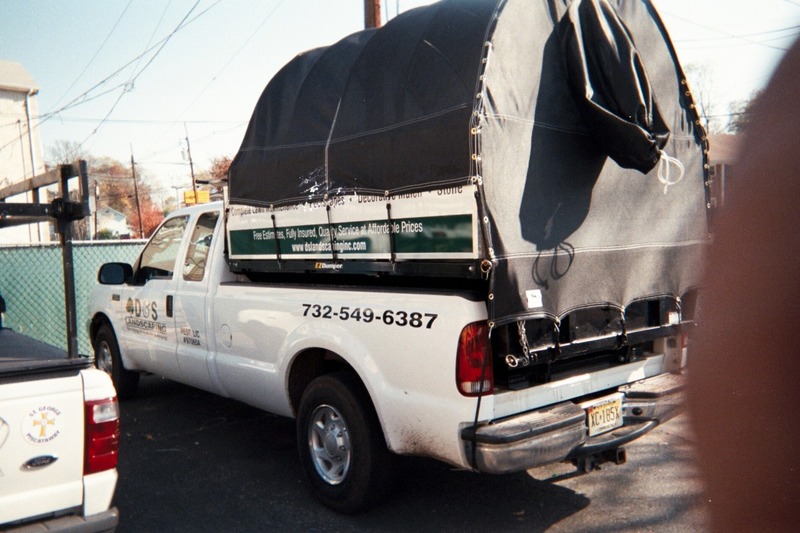 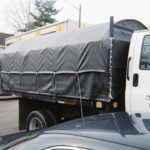 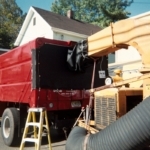 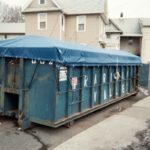 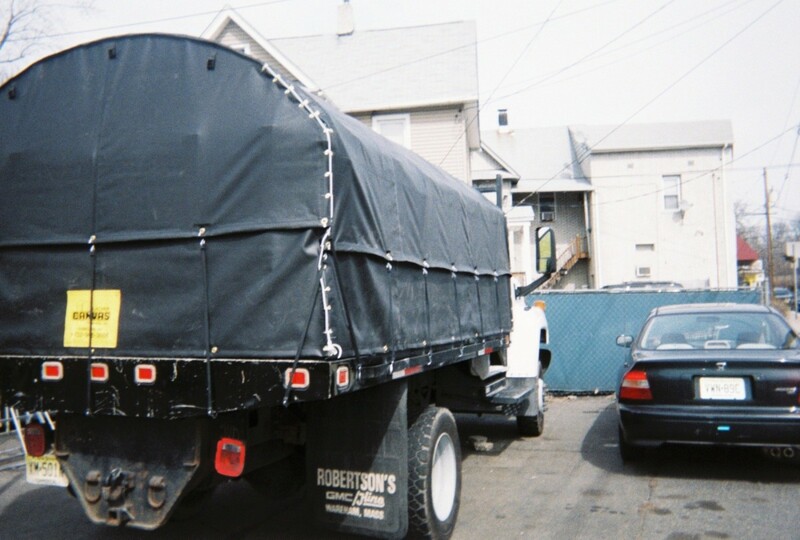 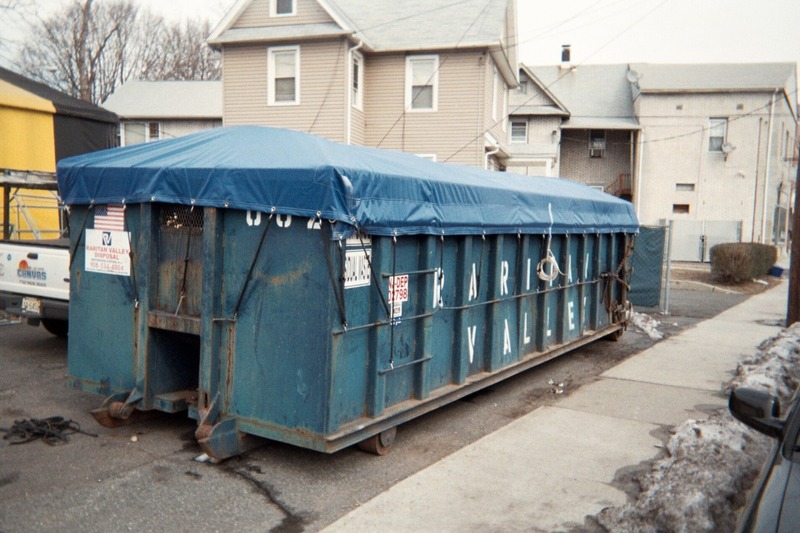 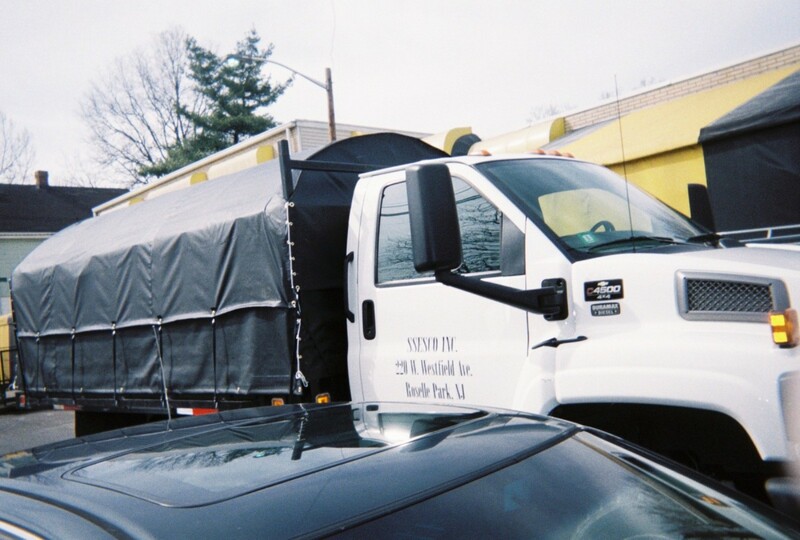 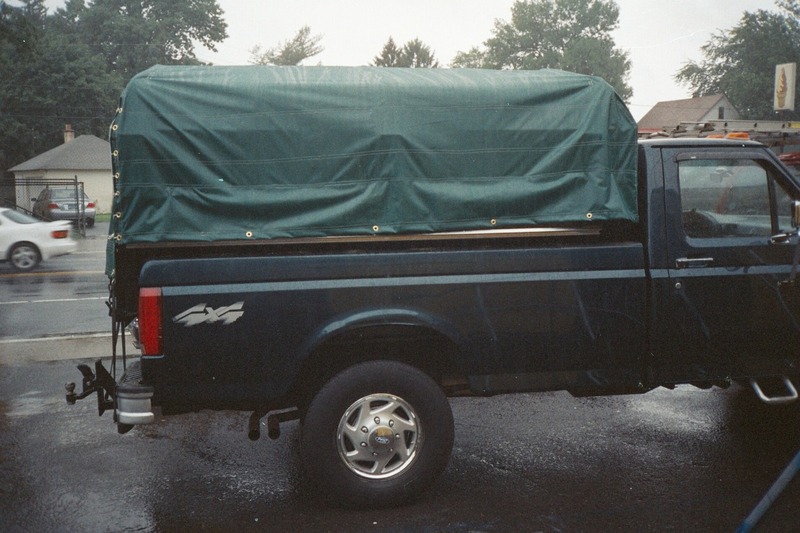 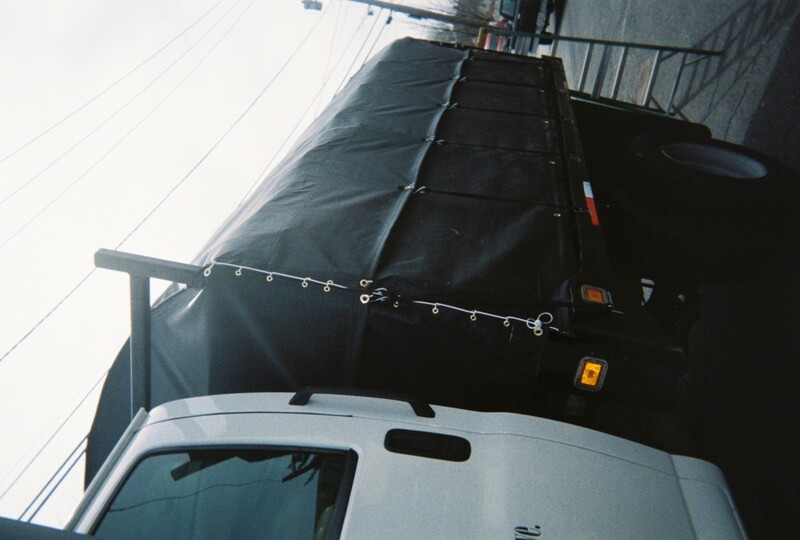 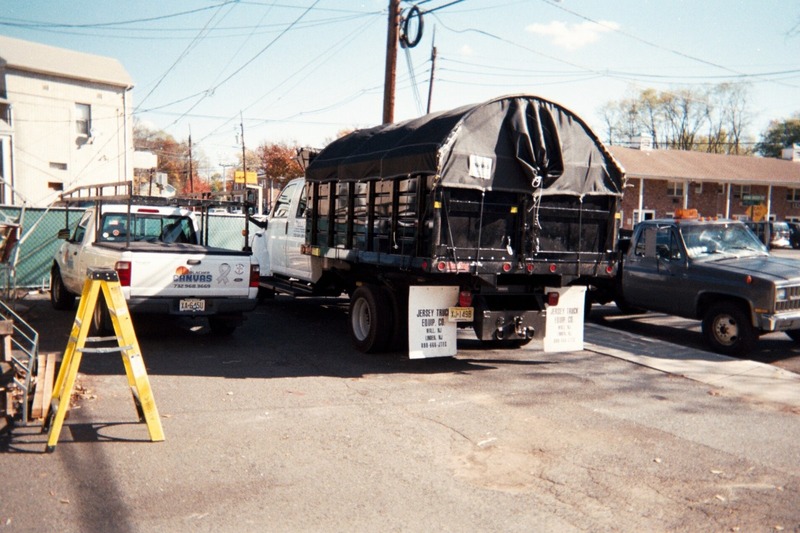 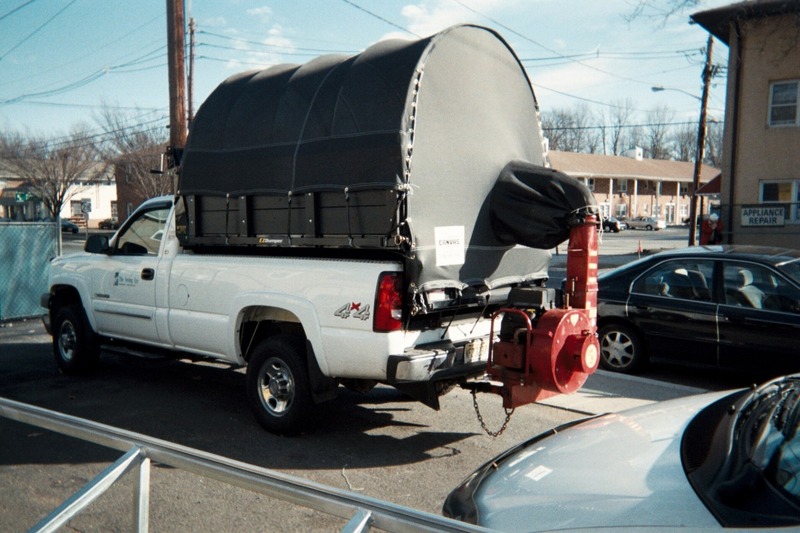 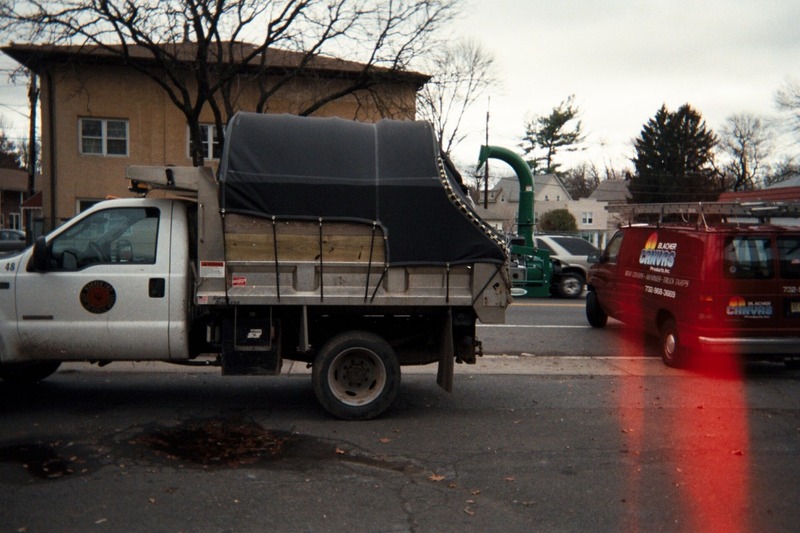 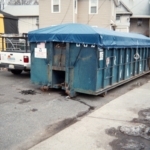 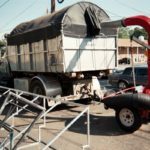 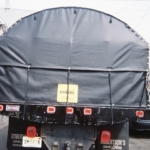 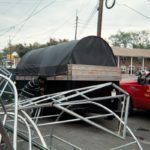 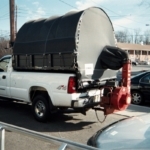 We carry many common sized tarps in stock at all times. 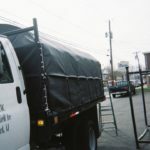 If by chance we don’t have the size you are looking for, we would be more than happy to make it for you.